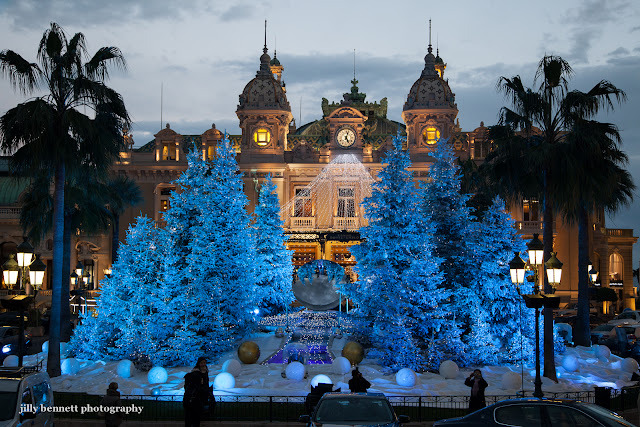 Monte Carlo Weekly Photo: A Monte Carlo Christmas - Colour! A Monte Carlo Christmas - Colour! Today we are looking at the Casino in casino square. The Christmas trees continually change colour and Christmas music is played non-stop. The Hotel de Paris that we saw yesterday is off to the right. 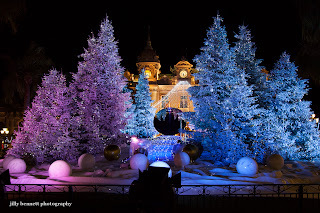 A Monte Carlo Christmas - Snow!